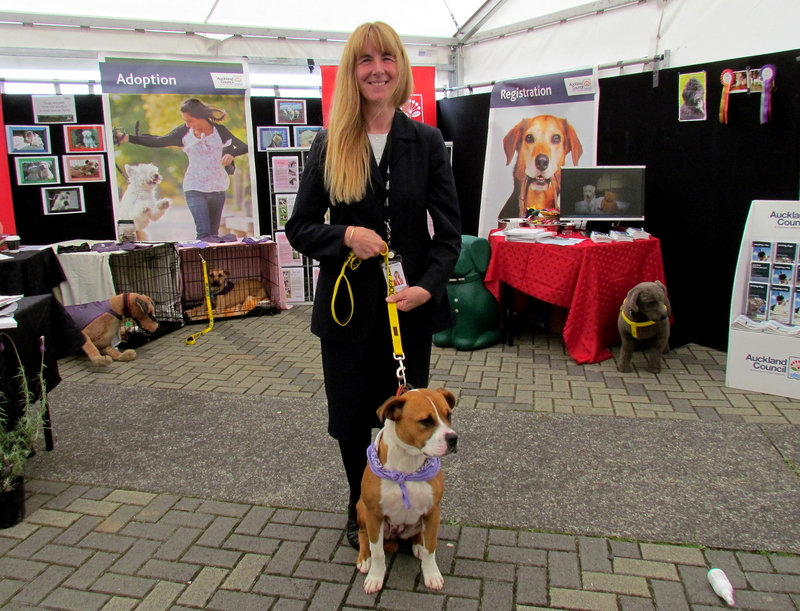 ‘It is not the dog’s fault” was the message I delivered in my speech when opening the Kennel Club’s national dog show at the Vodafone Events Centre in Manukau last week (early October). 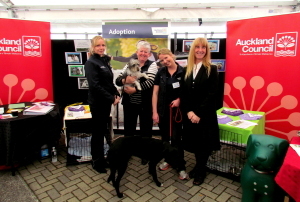 I was referring to two dogs, Tessa and Mia, from Auckland Council animal shelters who were on display at the council’s stand and looking for “forever” homes. I was delighted to be invited to speak at the club’s premier show. 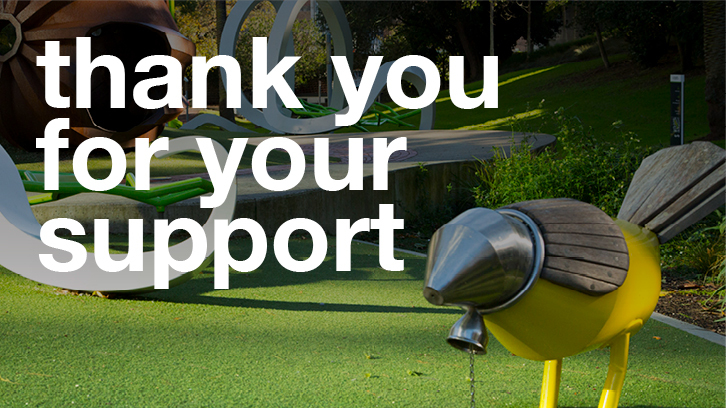 It signals a new phase in relationships between the council and the organisations caring for dogs. We need to work together to breed a new generation of owners who will love and train their dogs. 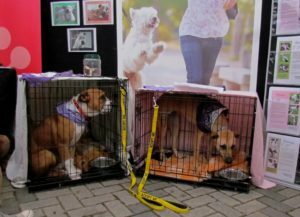 Loved, registered, and exercised dogs will make little call on council impounding and rehoming services. There have been a few changes in Auckland that pave the way for better co-operation between organisations involved in breeding, welfare and training. Another first is that, this year, all the council’s animal management services, which were formerly contracted out, will come in-house. From November 1, Auckland will have one set of rules, and enforcement will be done by council animal management officers. The council also has a much stronger relationship with the SPCA. Last year, I was invited to become the SPCA’s ambassador on the Auckland Council. Since then I have found huge enthusiasm from council staff to work with caring organisations like the SPCA and the Humane Society. 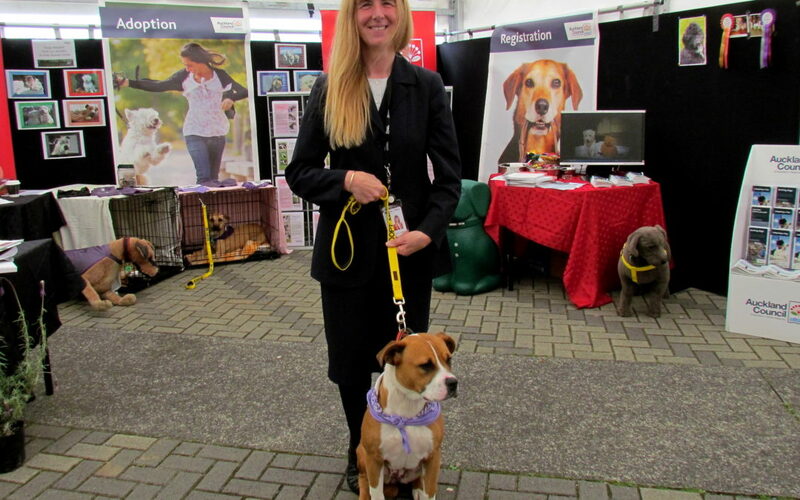 Ensuring all dogs are registered and desexed and promoting responsible dog ownership are the key messages for all agencies concerned with dogs. We must educate owners that a dog’s needs must be met over its lifetime. It is not just food, water and shelter. Having a dog means exercise and socialisation, with humans and other dogs. By having more responsible dog ownership and awareness about dog safety, we will dramatically reduce the number of dog attacks and the number of dogs impounded. If we have fewer dogs to impound, we will have fewer to rehome. Before the general election, animal welfare and activist groups worked together to produce the Animal Agenda, which political parties were asked to sign up to. This showed how different groups can work together for the common good of animals. Thus it can be with dogs. In a dog-friendly Auckland, there will be no chained or uncared-for dogs and the council’s main job will be to educate each new generation of owners. Our animal shelters will be shop windows for rehoming the rare unfortunate dogs who come into our care. Perhaps more importantly, we will all understand it is not the dog’s fault. Dr Cathy Casey is a dog owner and SPCA ambassador.